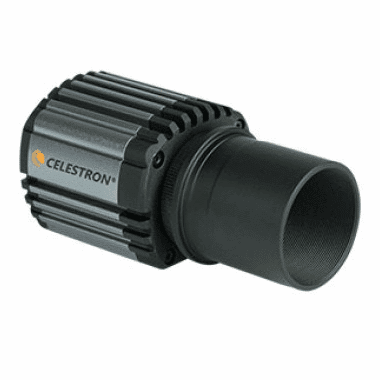 Supported Cameras – SharpCap – Lunar, Planetary, Solar and Deep Sky Imaging. EAA and Live Stacking. SharpCap supports Basler cameras for high speed capture and also provides a unique LX mode with certain models that allows exposures beyond the normal limits of the camera. 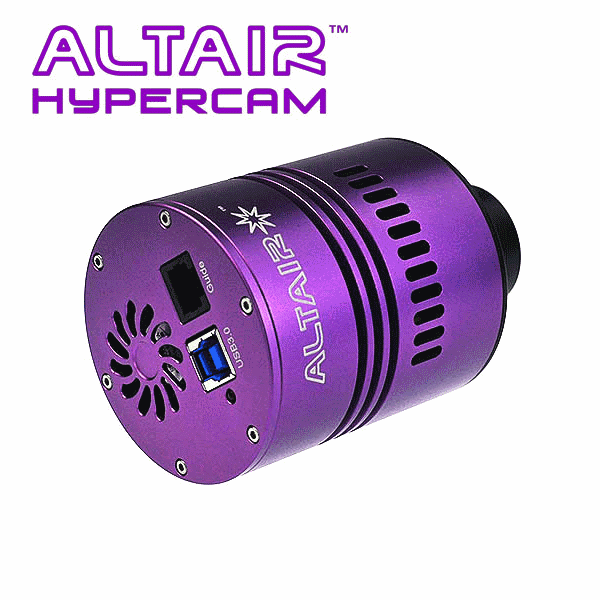 All Altair Astro cameras are supported in SharpCap. All ZWO cameras are supported in SharpCap. All QHY CMOS Cameras are supported by SharpCap. 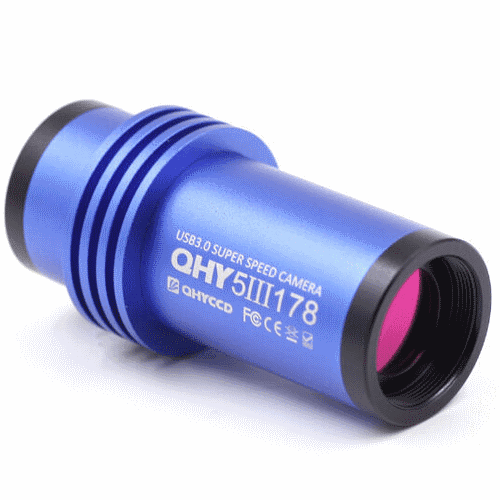 QHY CCD cameras are known to work in SharpCap 3.1. 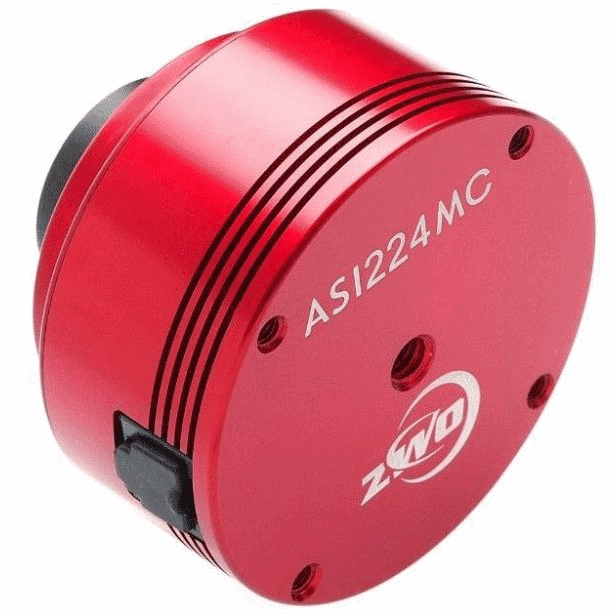 Older QHY CMOS cameras may require the use of an ASCOM driver. 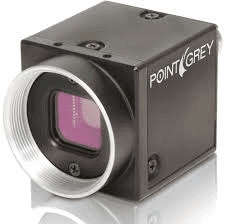 SharpCap supports FlyCapture based Point Grey Cameras. 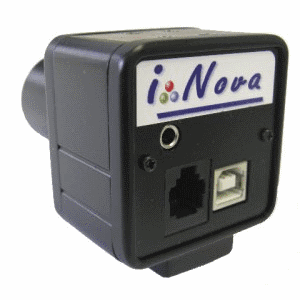 USB, GigE and Firewire cameras are supported. SharpCap does not yet support Spinnaker cameras. 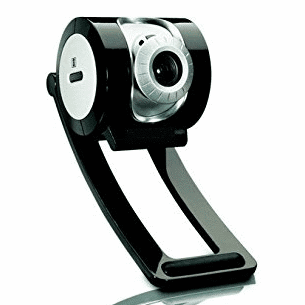 There are a vast number of webcams and frame grabbers on the market. In general, SharpCap should work with any of them, but some cameras/grabbers have buggy drivers which may prevent them from working correctly with SharpCap. In any case, the controls that are available in SharpCap are determined by the driver – SharpCap just shows the controls that the driver makes available. Sometimes more controls are available in the ‘Video Capture Pin’ and ‘Video Capture Filter’ dialogs which are also provided by the device driver. SharpCap (up to version 3.0) still supports LX modified webcams that are controlled either by serial or parallel interfaces. How is SharpCap Different for Webcams? Most basic capture applications, such as AmCap and similar programs require the camera to be restarted completely when moving between preview and capture mode. This can be a problem for modern webcams as the restart may through away camera settings that you have just adjusted by re-initializing the camera back to an ‘auto’ state. SharpCap can move between preview and capture mode without needing to stop and restart the camera, which sidesteps this problem completely, as well as allowing captures to start more quickly. 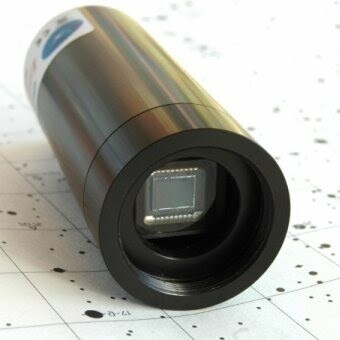 Additionally, SharpCap allows the images being captured from a webcam to be processed by all of it’s sophisticated features available to dedicated Astro cam users – for instance Live Stacking and Polar Alignment are both usable with images coming from a webcam or frame grabber providing that a long enough exposure can be set to start seeing details and/or stars. SharpCap supports cameras that have an ASCOM driver. 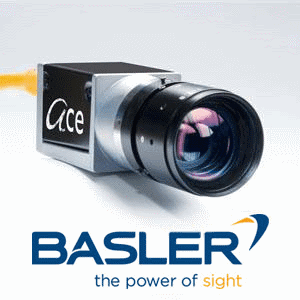 Unfortunately not all ASCOM drivers are created equal – much like webcam drivers. While SharpCap works correctly with most ASCOM drivers, in some cases the driver may have bugs or may not follow the ASCOM standard in quite the way that SharpCap expects.